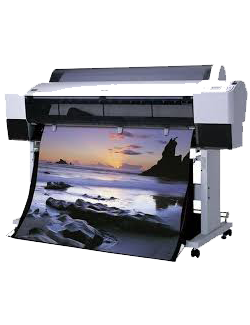 Scribo displays offer you custom printed display posters that can provide a distinct identity to your products and services, as compared to those of your rivals and competitors. These cost-effective, portable and reusable display posters can be used for promoting your organisation’s business offerings through indoor and outdoor displays. A wide range of materials including paper, plexi and various kinds of plastic (including PVC) are used for printing these custom printed display posters. Our custom-printed display posters are designed to suit the requirements of our customers, with the material and technology of their choice. Our production team is skilled at using techniques like latex printing, UV printing, solvent printing and digital sublimation, among others, for preparing the custom printed display posters that help fulfill your organisation’s business needs. Browse through our catalogue of custom printed display posters to locate the posters that suit your requirements.